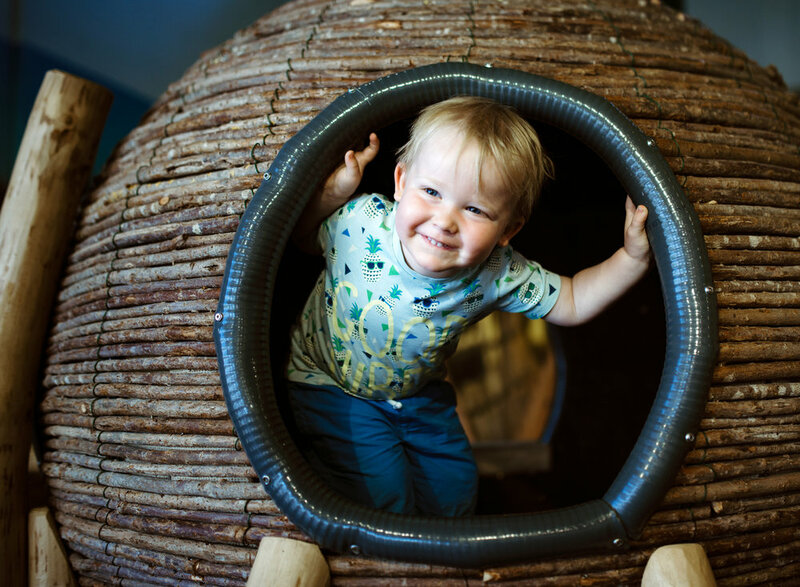 If you’re looking for inspiration for things to do around the heart of Lincolnshire take a look at the places listed here. A unique, Grade II listed canal company office with interactive exhibits detailing the history of travel and trade by canal. Award-winning Sleaford Museum explores the history of Sleaford’s past, its people and the local area through informative, well-researched exhibitions. 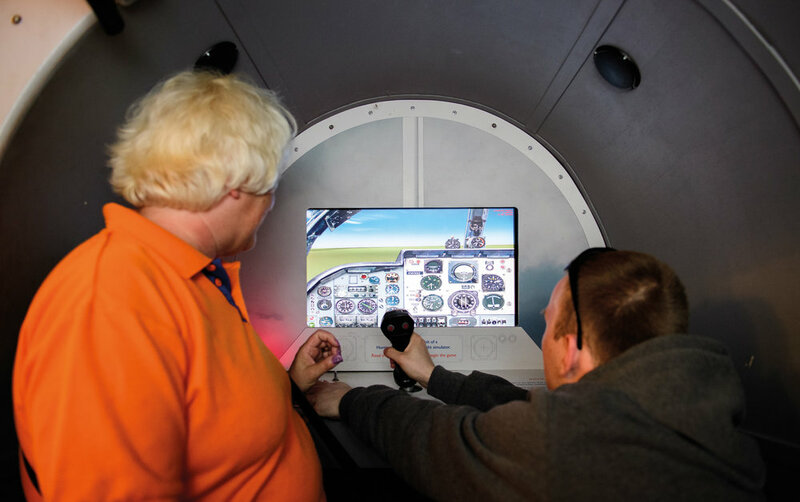 The UK’s largest volunteer managed aviation museum with 80 aircraft and cockpit sections from across the history of aviation. 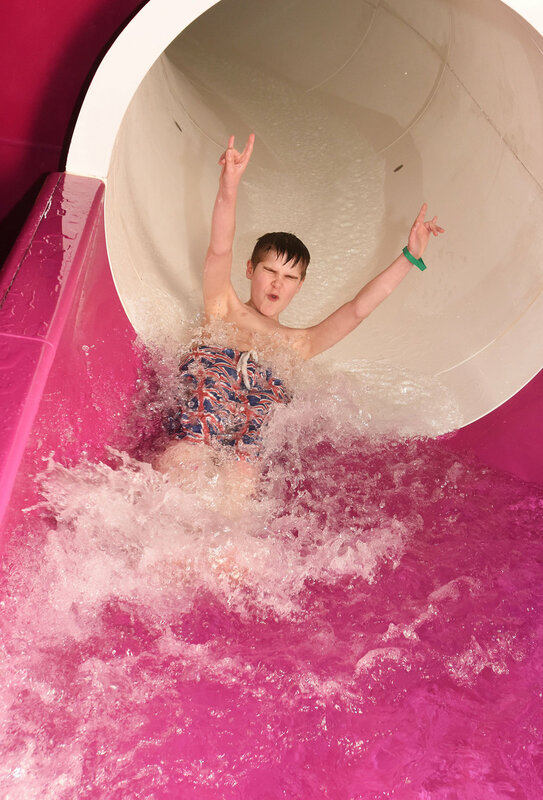 Well equipped gym, classes, and a 25m swimming pool - including a digital, interactive flume - situated in the heart of North Kesteven, south of Lincoln. The home of British craft and design: exhibitions and shopping set in Sleaford's Navigation Wharf. 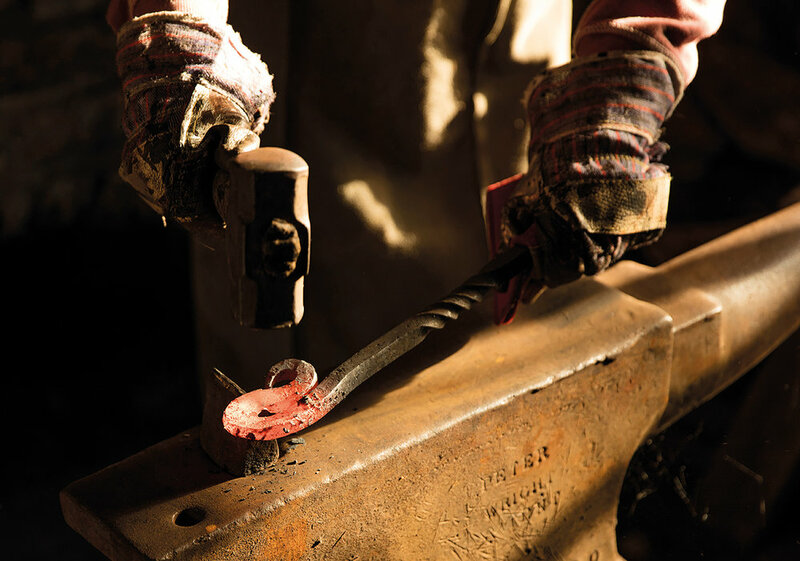 Traditional ironworking in a Victorian forge located in the heart of the village of Welbourn, dating back to 1864. Join one of our cookery or craft courses and enjoy learning a new skill in a relaxed and friendly environment. A stunning collection of more than 60 road transport vehicles spanning over the last 85 years. Sleaford is a traditional market town and has many fine buildings including the splendid 13th century church, St Denys', renowned for its wonderful stained glass and traceried windows. The church has one of the oldest stone-built spires in England and stands an impressive 144ft (44m) high. St. Denys' also forms the backdrop to the market place where an outdoor market is held every Monday, Friday and Saturday selling a wide variety of goods and produce. On the first Saturday of each month there is a Farmers' Market selling locally-grown fresh produce. As well as having three markets a week, Sleaford is home to The National Centre for Craft & Design - the UK's largest centre for craft, design and making. In a refurbished warehouse on the banks of the River Slea, you'll find four floors of gallery spaces with a regular programme of exhibitions and events, a contemporary craft shop, cafe and residents artists' workshop. Across Navigation Yard is Navigation House, a refurbished original canal company office built in 1838. 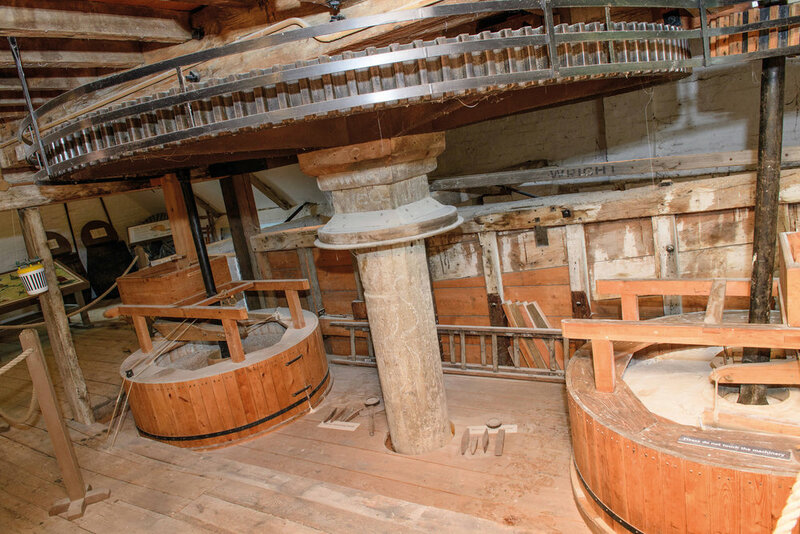 This grade II listed building is thought to be the only one of its kind still in existence, has a heritage theme covering the early development of the new River Slea and portrays the story of the Navigation and its significant impact on Sleaford’s history. The River Slea running through the town once brought barges to Navigation Wharf via the Slea Navigation. The Navigation was a key trade route central to the town's burgeoning growth and brought prosperity to many, plus a last heritage which can still be explored today at Navigation House - the Company's canal office built in 1838. 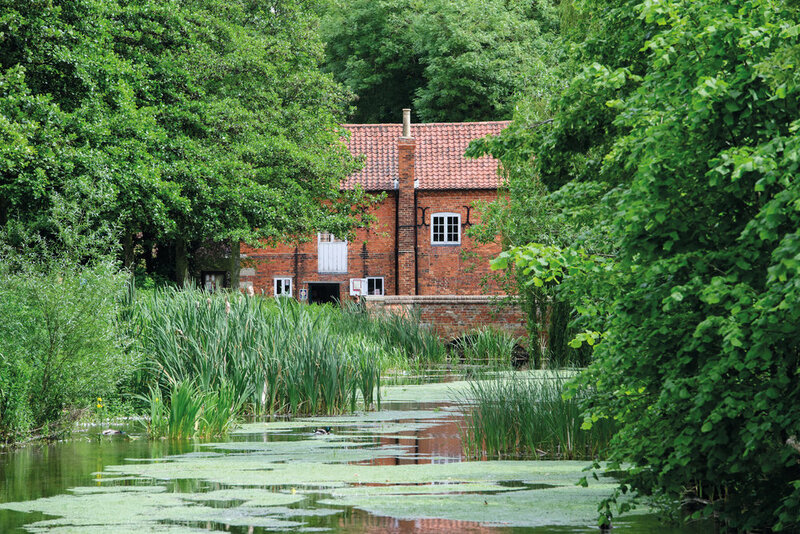 You can also follow the picturesque walk along the Sleaford Navigation to Cogglesford Mill, a fully restored and working 18th century watermill where milling has taken place for over a thousand years. The River Slea running through the town once brought barges to Navigation Wharf via the Slea Navigation. The Navigation was a key trade route central to the town's burgeoning growth and brought prosperity to many. Also at the Heart of Lincolnshire is a range of shows, festivals and annual activities that make for a truly spectacular summer in particular. As you venture out and about you are sure to find distractions to catch your eye and entice you to stay for a while, but with a little planning you can ensure that you don’t miss the best of the bunch. Every year on the last weekend of July ( July 27 & 28 in 2019) Heckington Show is the biggest event in the area. Known as the largest village show in England, it retains all of the charms of a genuine country show. In its 152nd year of operation, in 2019 it marks the 150th anniversary of hosting the world’s oldest, continuous cycle race. or two – out for all of the family. Also in Heckington you will find a spectacular church built on an epic scale, a rare eight-sailed windmill, a railway museum, artisan brewery and a most charming village of architectural gems. One of the most authentic of all county shows, the Lincolnshire Show in mid to late June ( June 19 & 20 in 2019) is a real celebration of the best of Lincolnshire. Located to the north of Lincoln, the historic show champions the agricultural, engineering, aviation and entrepreneurial excellence which abounds within the country and is a social highpoint of the year. There’s always so very much to see, do, taste and buy with an enviable array of entertainments within the main ring and across other showcases. One of the more unusual events in the Heart of Lincolnshire is Swaton Vintage Day, a country show that attracts international attention as the host of the World Egg Throwing Championships. In its 25th anniversary year for 2019 (June 30) it’s an event organised locally for national and international good causes and much amusement. Alongside more than 400 vintage vehicles, tractors, trucks and classic cars and bikes, are children’s games, refreshments, crafts, novelty dog show and the six rounds of the egg challenge including Russian Egg Roulette, distance throwing, relay and trebuchet which are a perennial global TV sensation. Here are some other things to do in the heart of Lincs. Click the links to find out more.